In the merde – literally!! My advice to anyone moving to France – know about cesspits!! We were aware that all cesspits need to be updated, and that there was a high possibility that any house that we bought would need to have it’s cesspit upgraded. What we were not aware of was that we should have checked when the cesspit had last been emptied and ensured that it had been emptied at least one year previous. Sadly ours had not!! You should also do your homework regarding how ground water and heavy rain may affect your cesspit, basically contribute to filling it up, and obviously if it had not been emptied, as ours had not (but no surprise there the heating didn’t work either, and the vendor had told us that it did; or that it is the oldest cesspit in the world) this is a recipe for disaster!! So a few weeks ago we had a lot of rain, in fact it rained non stop virtually for five days. Rich went down to the cellar, and due to an obsession with the cesspit checked it (yes it’s is in our cellar, that’s how old it is!! 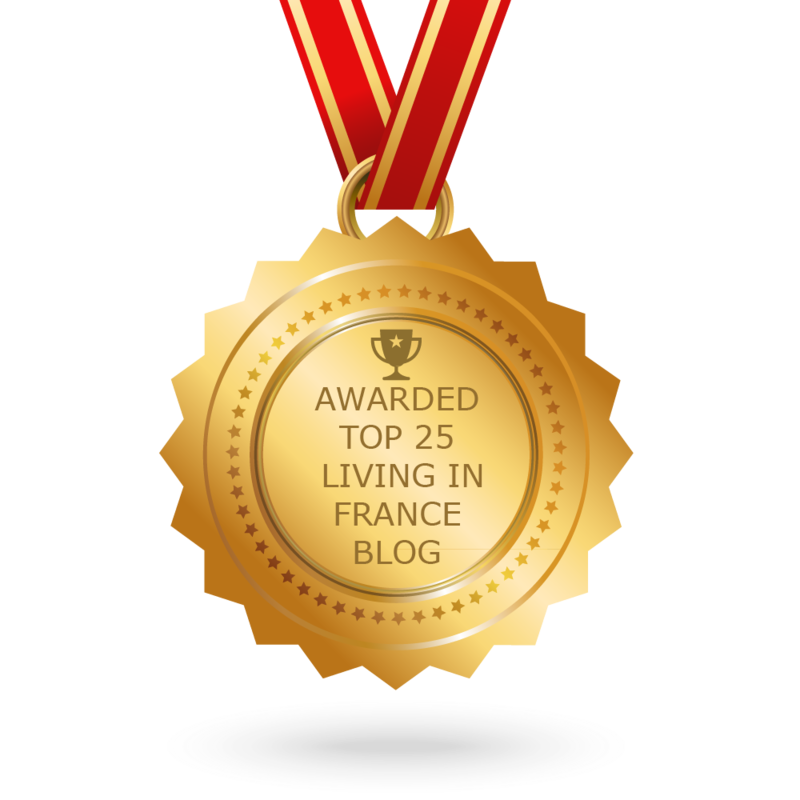 (For my English readers, you may not be fully up to date with cesspits, but I’m sure that me French readers (or should I say my English readers who live in France, also known as expats, doh!) will probably be going “oh no! That’s old”.) and the grey water was overflowing into our cellar, with possibly a tiny amount of merde to go with it. Nice! Now we knew that it was old, and we took a chance as so many people do, hoping it would last at least the years grace that you are allowed, after purchasing a house in France, before you ‘have to replace it.’ (Although it transpires that this is not checked now because the French cannot cope with the volume of beaurocracy that checking everyone’s cesspit would entail.) but alas our luck was not forthcoming, or so we thought…. I frantically looked up cesspits on the good old Internet (I can assure you I am now becoming something of a cesspit expert, and can draw you pictures and everything) and discovered that our cesspit, being very old, is being affected by the volume of rainwater, which quite simply is filling it up, or contributing to it. Add to that the fact that it has not been emptied for years (our new friend the neighbours advised us of this) hardly any wonder it’s coming back into our cellar. But out all was not lost. The trusted Internet advised that in this situation you should reduce your usage of grey water, less showers, no dishwasher (aaaaaaahhh) and no washing machine for a couple of days. In addition you had to pray for the rain to stop! But, most importantly of all, they helpfully advised that when you saw signs in old cottages (that you may rent for your holidays, not because you’re some weirdo that keeps going Into to random old cottages) that say ” if it’s yellow let it mellow”, they are there for precisely this reason. Thankfully it worked, as did our ‘no’ rain dance. In addition I asked for advice on the wonder that is the internet via Facebook. Many people offered advice, and I thanked them all, however they then all began to take exception to each other’s advice and argue to such a degree that they had to delete the thread!! I stayed out of the irate discussion, but watched incrediously as the row unfolded. In addition it transpires that one of our new friends, the neighbour is going to help us get it emptied. Hopefully, for now we have saved the day. So the moral of the story, for anyone who has a problem with their drains is if it’s yellow let it mellow. And if your thinking of buying a house in France ask for a certificate showing that the cesspit has been emptied in the past year! Because, oh merde! We didn’t! I do have to add here that it is vitally important to remember that if is brown flush it down! I hope you can get it sorted soon. Good luck with your sale, your tank may have a,ready been upgraded, which they have to tell you, although I am sure they already have, keep me posted how things are going.